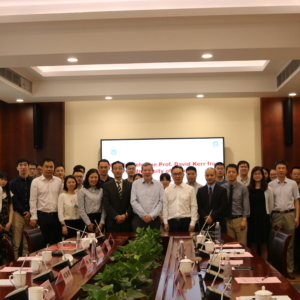 These photographs were taken during David’s visit to China (May, 2018) during which he lectured at Sun Yat-sen University Cancer Hospital, Hangzhou and met with President Xu and colleagues. 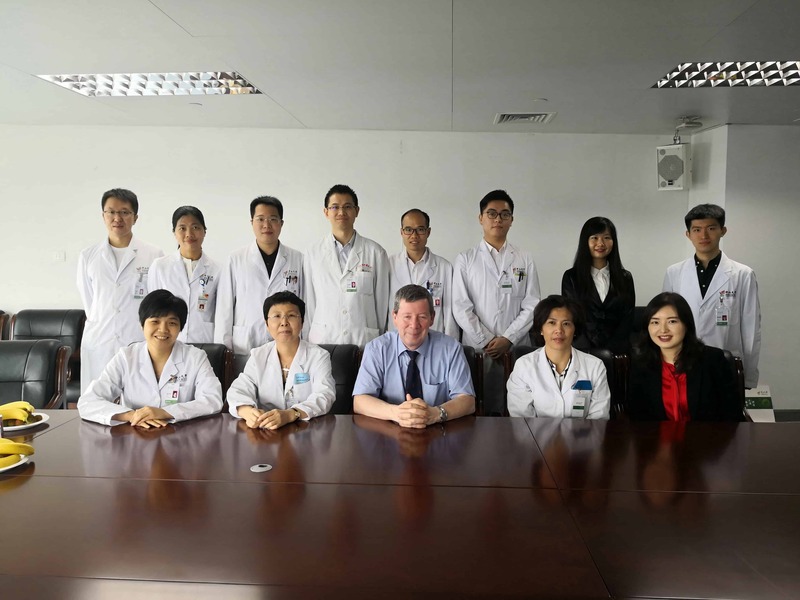 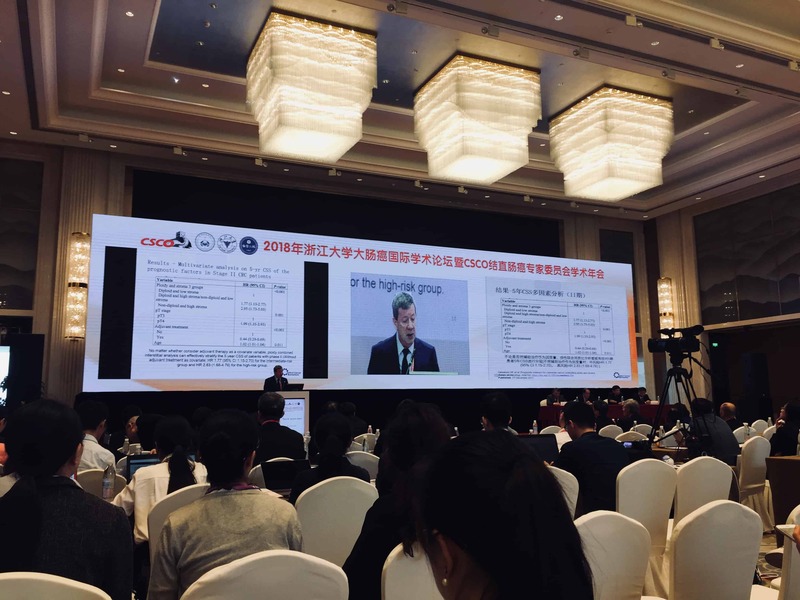 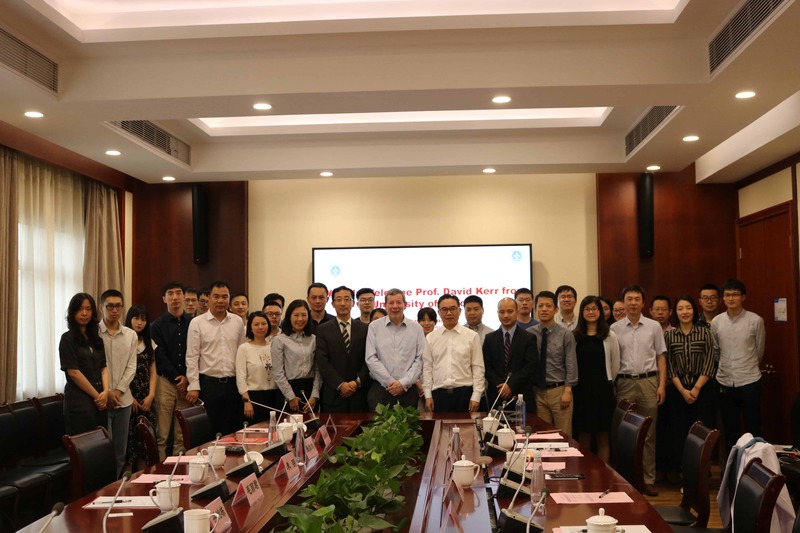 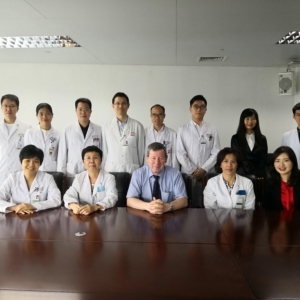 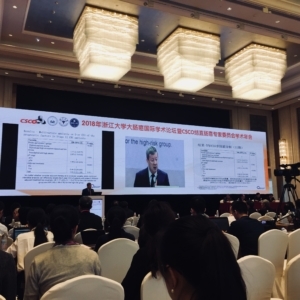 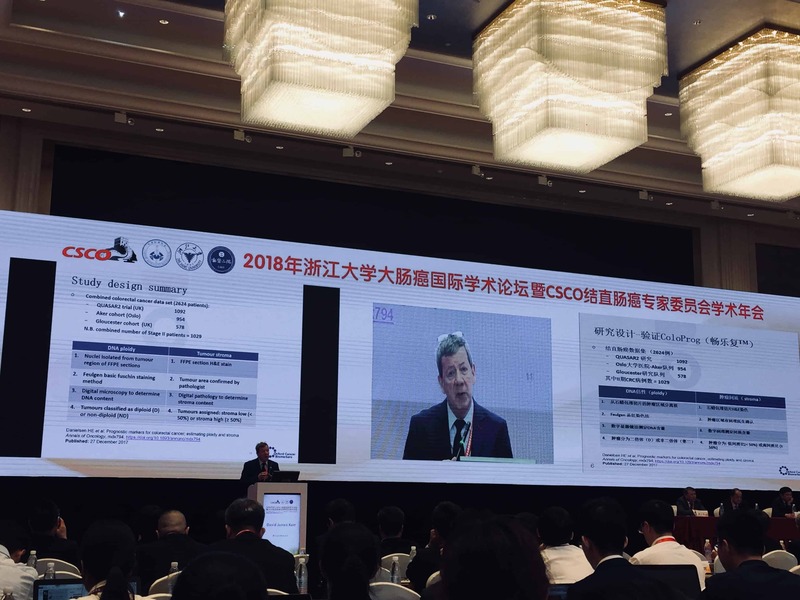 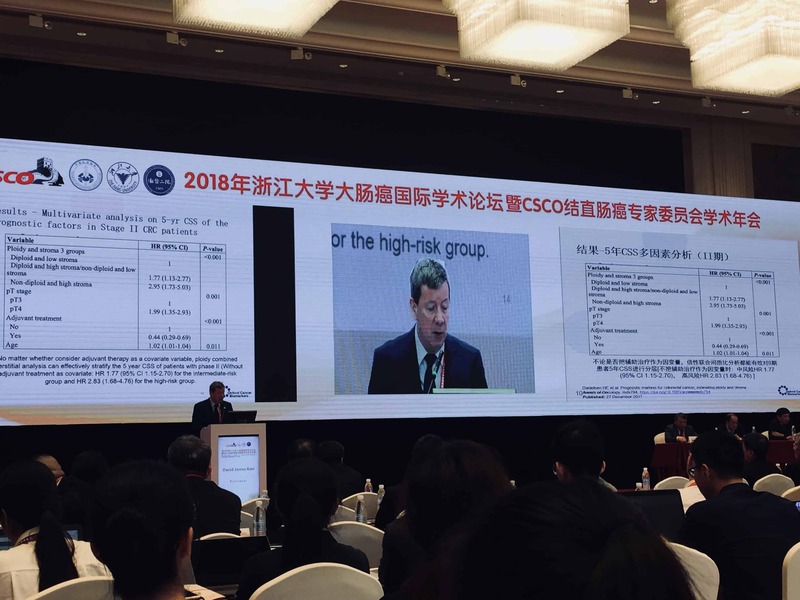 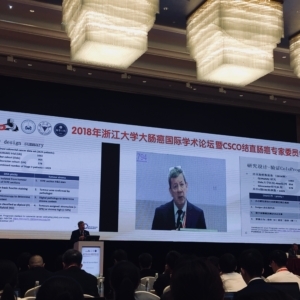 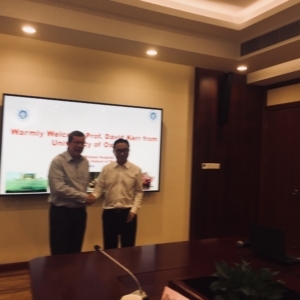 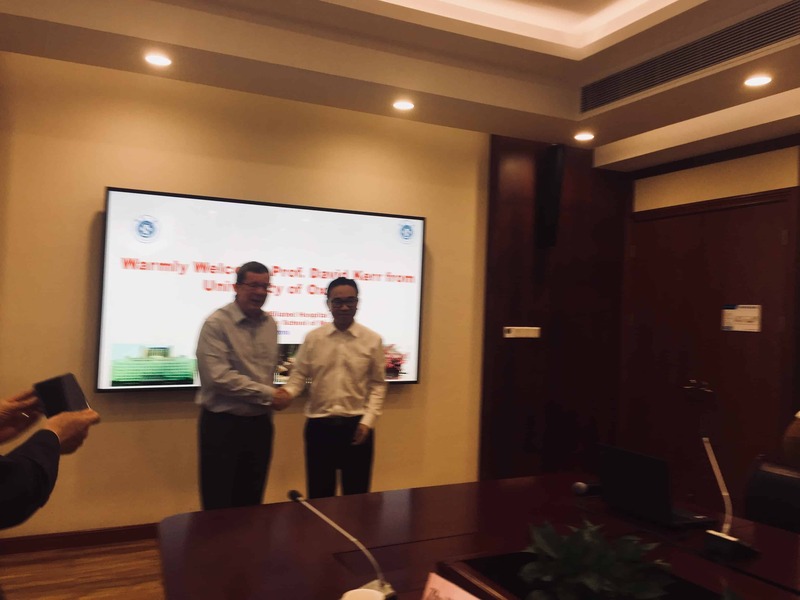 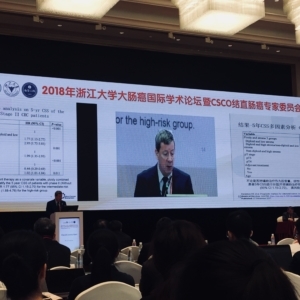 This was followed by his Plenary Presentation on International Colorectal Cancer Symposium of Zhejiang University, Guanzhou and meeting with the President of the 1st Affiliated Hospital to Zhejiang University. 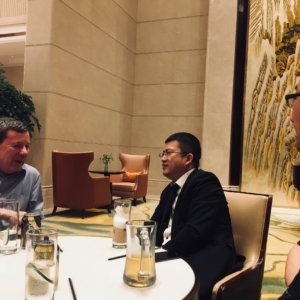 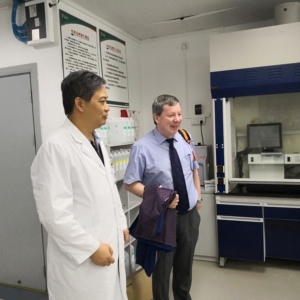 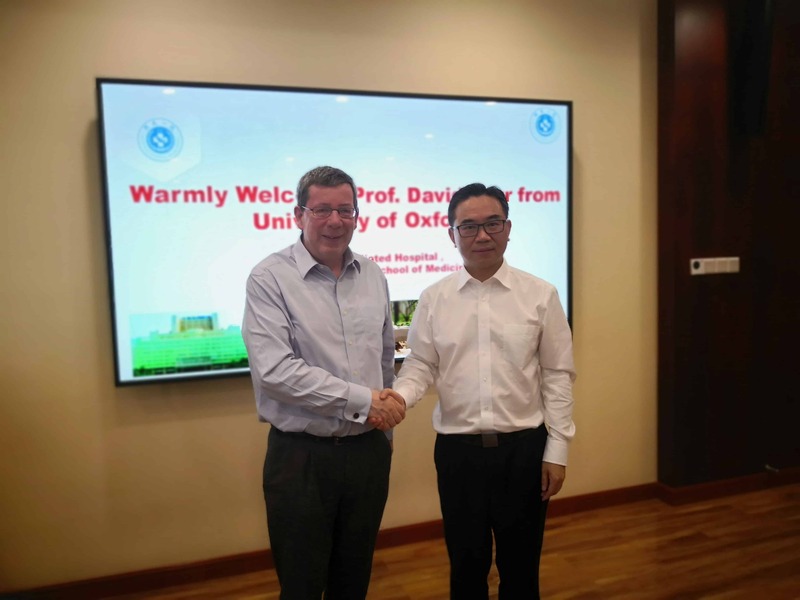 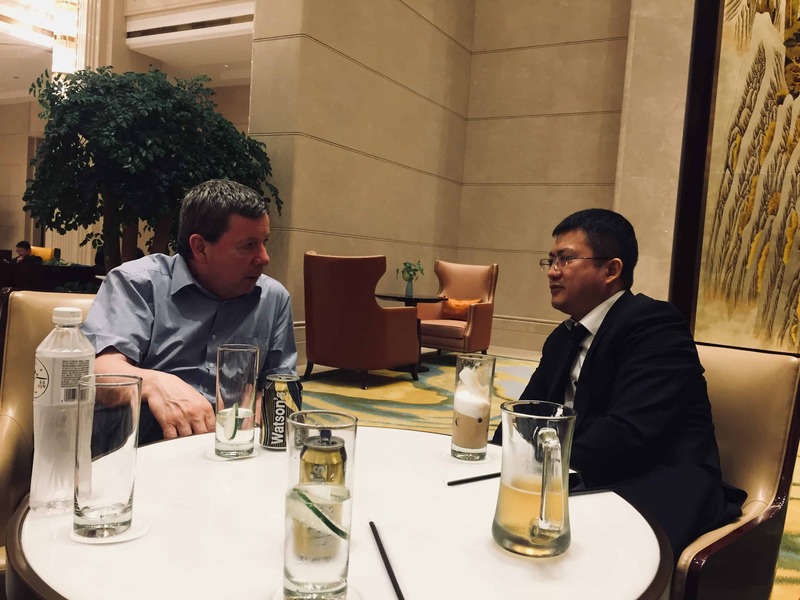 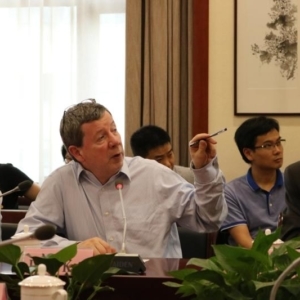 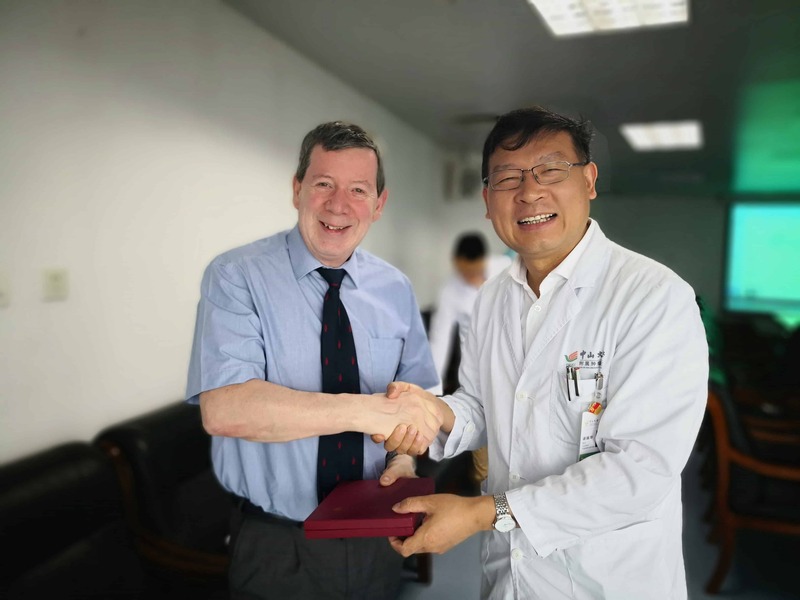 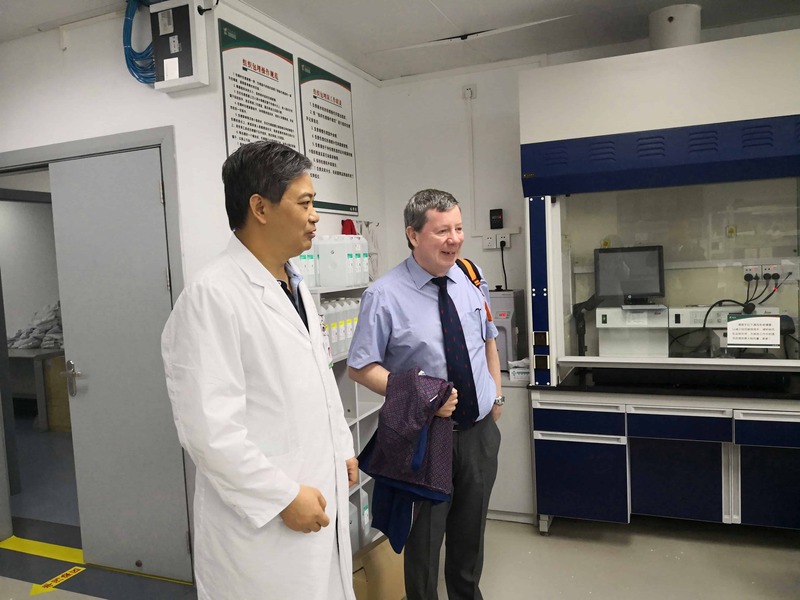 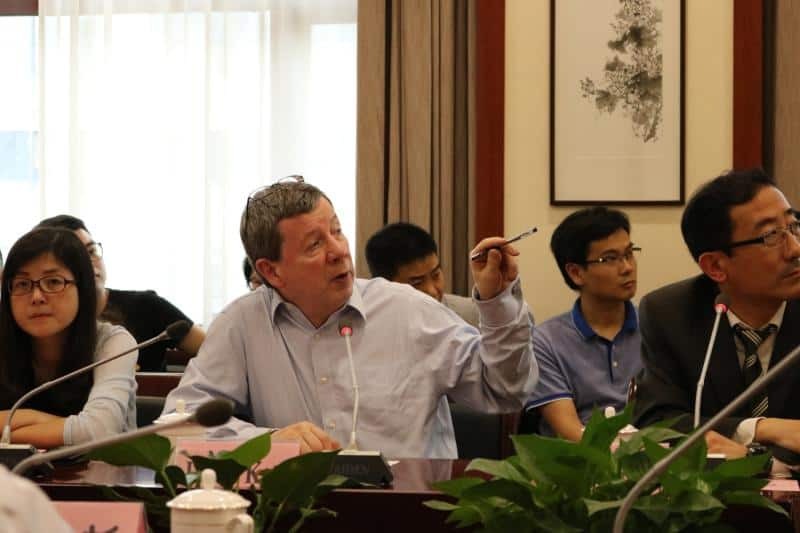 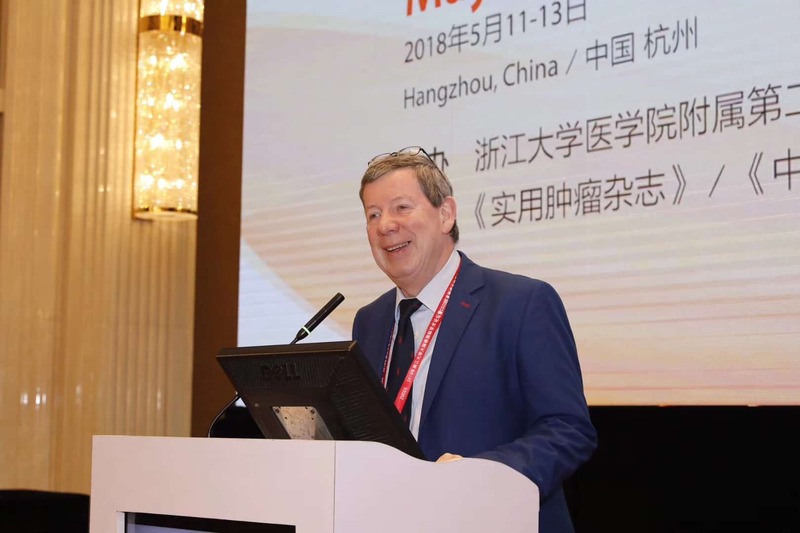 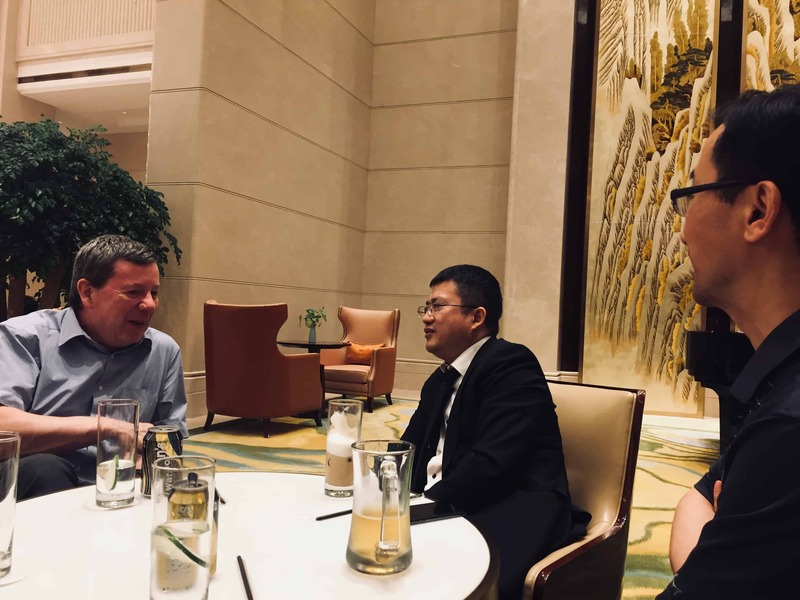 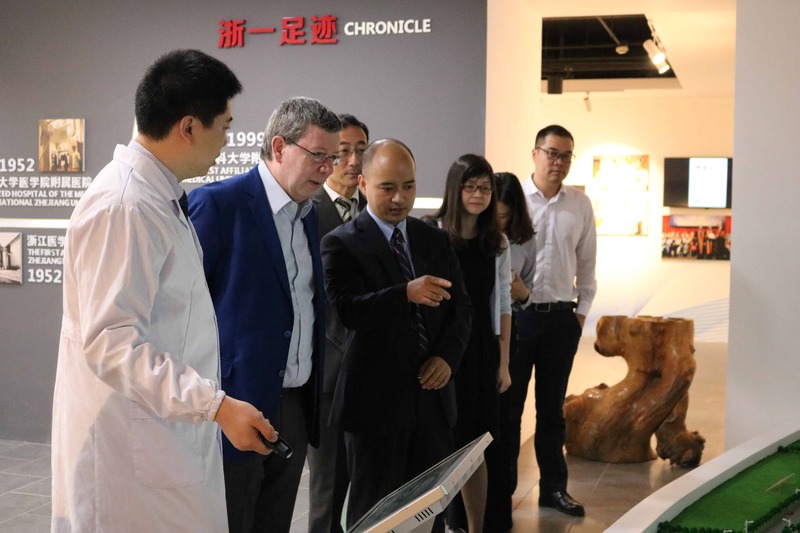 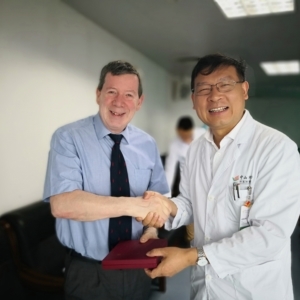 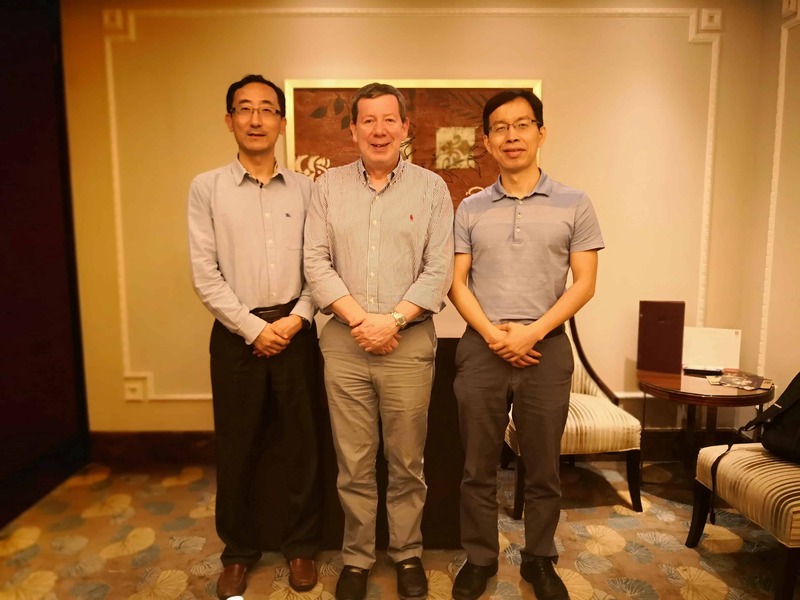 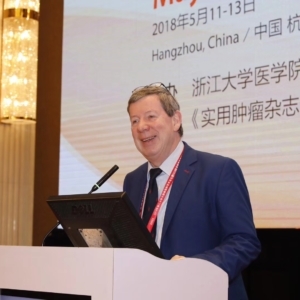 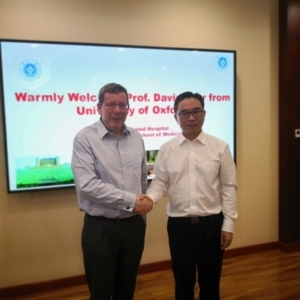 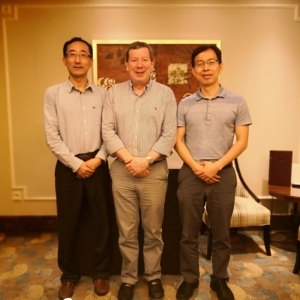 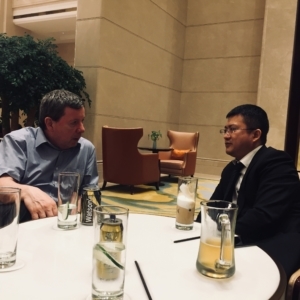 He went on to visit the proposed new biotech facility in Suzhou at a meeting hosted by the district secretary of the communist party of China, and then heard of the great plans to build a new cancer centre in Soo Chow University, in Suzhou. 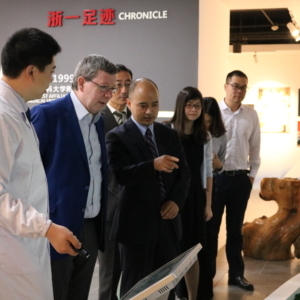 As always, these visits were full of friendship and of great collaborative potential.